We offer a full 5-year workmanship warranty. Fiber-cement siding is composed of cement, sand, and cellulose fiber that has been autoclaved (cured with pressurized steam) to increase its strength and dimensional stability. The fiber is added as reinforcement to prevent cracking. For homeowners that want the look of wood siding, but without the hassles and costs associated with it, fiber-cement siding may be a great alternative. 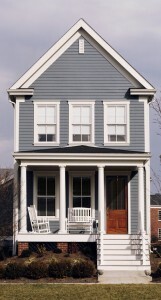 Fiber-cement siding offers enormous advantages over conventional siding materials. Its unsurpassed ability to stand up to the elements, its strength, beauty and durability combine to make fiber-cement siding simply the best siding for enhancing and protecting homes. Achieve the warmth and character of wood siding, board-and-batten, or cedar shingles without the maintenance issues! Fiber-cement siding holds up against the effects of temperature swings in cold weather climates. Unlike other siding materials, fiber-cement does not become brittle in cold climates. Fiber-cement siding can even be installed to withstand hurricane-force winds! 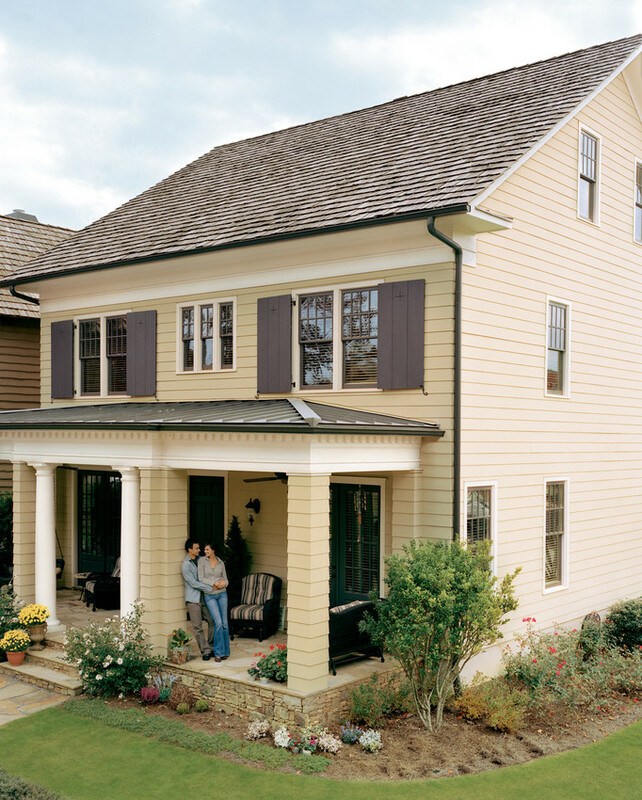 Fiber-cement siding resists rotting and cracking – even in extremely damp climates. 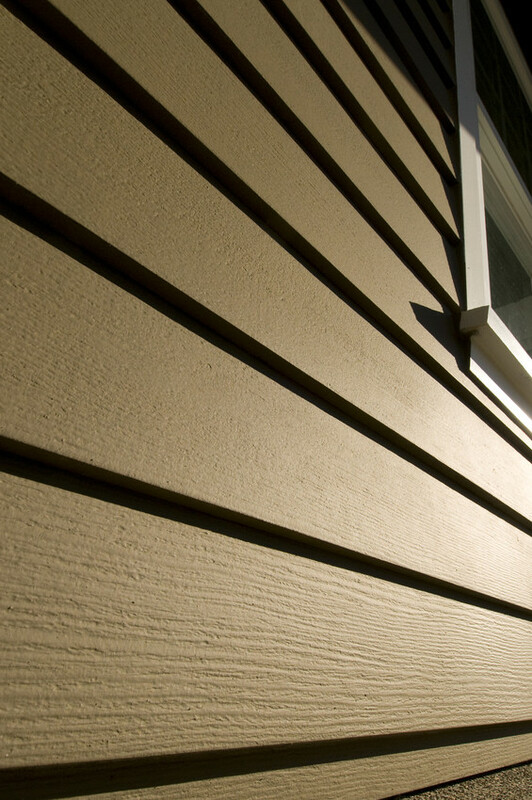 Unlike other siding materials, fiber-cement siding does not expand and shrink under wet conditions. Fiber-cement siding is much thicker than other types of siding. This thickness, along with the inherent strength of its materials, makes fiber-cement siding so strong that it resists impact damage caused by rain and hail. Fiber-cement siding is non-combustible, and achieves the highest possible flame spread rating. Fiber-cement siding is approved for fire-rated construction. Fiber-cement siding – although it looks just like wood – is not wood – so it resists damage from termites and other wood-eating insects. NW Siding & Windows is proud to sell and install fiber-cement siding from James Hardie Siding Products. NW Siding & Windows product is built to last. Your purchase is not only backed by NW Siding and windows, it is also backed by a manufacturer’s warranty that is hard to beat – in some cases up to 30 years! Photo(s) courtesy of James Hardie Building Products and Milgard Windows.